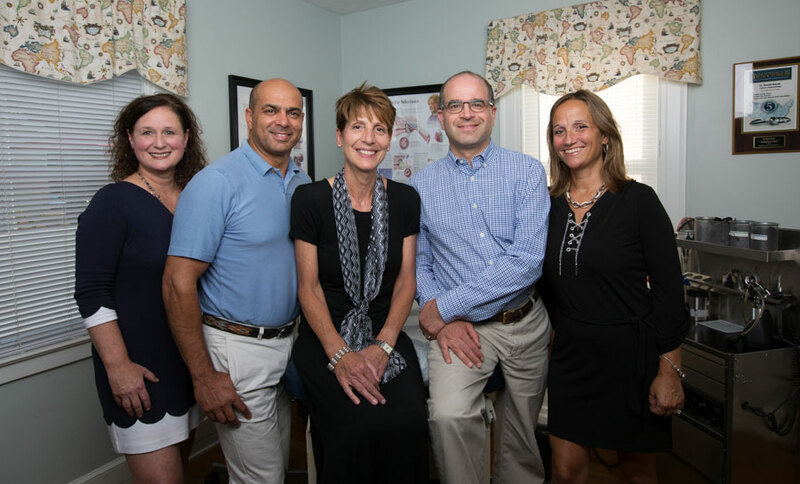 Connecticut Pediatric Otolaryngology is dedicated to providing the highest quality of care to children with ear, nose and throat (otolaryngologic) disorders. We provide all essential otolaryngologic services to children throughout Connecticut and neighboring states. We pride ourselves in providing professional, quality care to your child, as well ensuring your understanding of your child’s disorder and treatment. Our priority is our patients and their families. We are committed to being the leader in pediatric otolaryngology in the community and academic arena. We are always available as a resource to pediatric clinicians seeking guidance in the specialty of Otolaryngology, as well as being an integral part of the Otolaryngology Residency Program at Yale University School of Medicine. 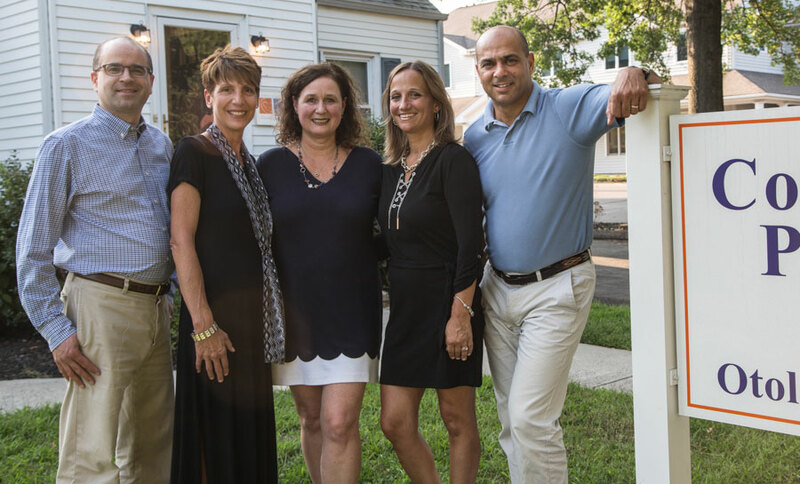 Connecticut Pediatric Otolaryngology is also dedicated to the advancement of knowledge in the care of children with otolaryngologic disorders through clinical research and investigation. We are active initiators and participants in both multicenter research protocols as well as our own clinical studies. Our practice reflects current evidence-based guidelines and research.